Customers consider so many things before they make a purchase. When it comes to big investments in their home, like new windows, your buyers are going to be more than cautious. Your customers want to find a window company that’s honest, trustworthy, and high quality. Instead of listening to each company’s self-promotional marketing, your customers find their guidance from third-party sources. People really care about recommendations. That’s why word of mouth is still the best marketing tool out there. However, sometimes your customers can’t get a word of mouth recommendation. That’s when they look for reviews. In fact, 90% of your customers look at your reviews before they come to you. The window installation and dealing business is cutthroat. With so many local competitors, you need every edge possible. In a fierce market, online reviews can mean the difference between a booming business and shutting your doors for good. Too often businesses treat review-collecting as an afterthought. Instead of pumping more of your budget dollars into expensive marketing and sales tricks, implement a smart review strategy to see results. Focus on your customers and your business—let online reviews do the selling for you. Why do so many businesses overlook reviews? Reviews simply aren’t a priority for many window professionals, especially if you’re running a small operation. The thing is, even if you’re spending money on marketing and sales, there’s no guarantee your customers trust that messaging. People just don’t trust businesses like they used to. They need to read at least 10 online reviews before they can trust your company with their business. 1. They persuade customers to purchase. The good news is that, once customers read several online reviews, they’re much more likely to buy from you. Good reviews lead customers to visit your website to learn more about your window services, and then hopefully to a purchase. If you want more people requesting your services, reviews push them over the edge to purchase. Instead of spending your energy hunting down new clients, let them come to you through powerful, plentiful reviews. Customers can check out your reviews from any device, anywhere. Reviews are an extremely accessible way to make your window company stand out from the competition. Whether on Amazon, Facebook, Google, or Yelp, reviews do the selling for you no matter where customers find you. 3. They increase your website traffic. 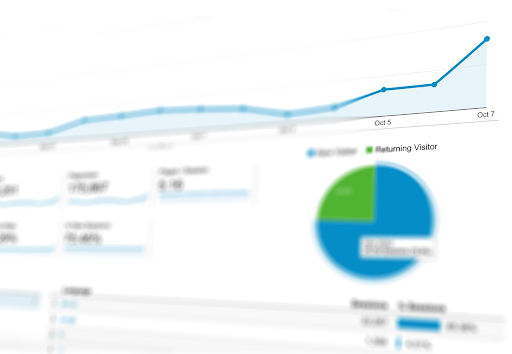 Website traffic equals more business. Online reviews help customers find you more easily on huge platforms like Google or Facebook. In fact, if you have enough positive reviews, you can see a boost in your search engine optimization, or SEO. In an industry where your competitors are just down the road, you need every advantage you can get. Reviews sell for you; they’re like having a 24/7 salesperson online at all times. Are you making the most of this powerful resource for your window business? Focus on collecting reviews so you can build your reputation for professionalism and quality. Here’s how you can get more reviews online for your window installation or dealing business. Reviews are available everywhere. That’s why you need to collect reviews on as many platforms as possible. This helps you reach customers wherever they happen to be searching for window services. Yelp and Facebook are great places to start. Google My Business is also essential if you want to show up on Google Maps. This helps customers find you with a simple touch of their smartphone. Amazon is a less popular but viable option. If you sell or deal windows through Amazon, remember to set up a business page to collect reviews. You can also open a profile on the Better Business Bureau. Consumers place a lot of trust in this review platform. Remember to collect reviews on BBB to receive a rating. Don’t forget review sites that are specific to window installation, too. Consumer Reports is a great option for dealers and manufacturers, while Houzz and Angie’s List are perfect for installers. When you ask a customer to write a review, you’re asking them for a favor. If you’re asking a customer to give you their time, you have to make it as easy as possible for them to write the review. 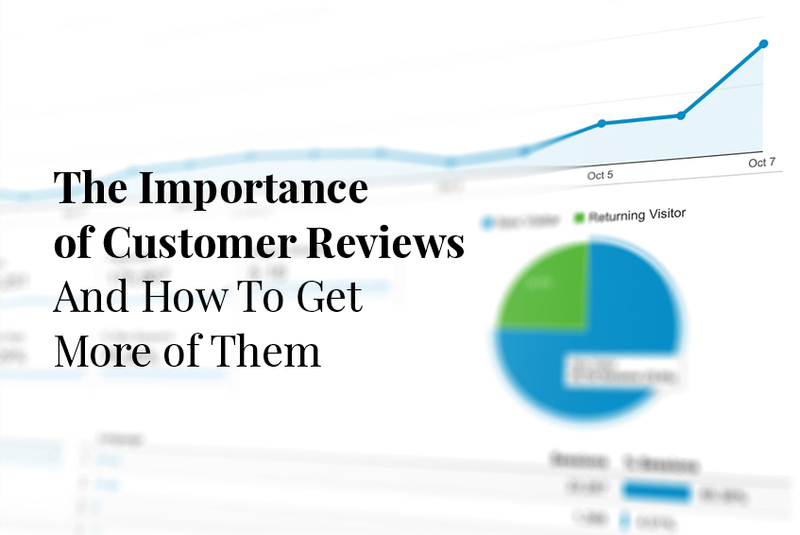 Follow these three easy guidelines to make it as convenient as possible to collect reviews. Window installation is a personal, service-based business. You likely meet with the customer several times before completing the transaction. You build face-to-face relationships with your customers. Ask them in person if they will write a review. This is the most effective way to get reviews since it’s a live human asking instead of a passive email. You have to time your request appropriately. You can’t ask a customer to review your service if you haven’t even installed the windows yet, for example. If a customer is angry or dissatisfied, that probably isn’t the best time to ask for a review, either. Try to ask once the job has been successfully completed and the customer is satisfied with the work. You’re busy running your business, meeting with clients, and managing employees. It’s hard remembering to ask for reviews. Try automating reviews as part of your normal business transaction so you don’t even have to think about it. Software can make it easy and automatic for customers to write a review. For example, your POS system could automatically email your customer after you complete service. You can even offer in-person payment after an installation via a tablet. Ask customers to provide a quick review as part of the payment process. Just remember to keep the review super short, convenient, and simple. Your customers don’t want to answer 10 questions. Keep it to three questions or fields at most. Your work isn’t done once you collect online reviews. It’s just as important to engage with your reviews as it is to collect them. Regularly monitor every channel where you collect reviews. Make sure you respond promptly to any new reviews. Google, Facebook, and Yelp all measure your response time, which can affect your business’s visibility. You’re not going to have a perfect five stars, either. Negative reviews are inevitable. Instead of burying your head in the sand, reply to negative reviews. Stay thoughtful, calm, and solution-oriented in your response. How you reply to a negative review can actually have a greater effect than positive reviews. Watch what you say and how you say it! It’s also important to share your reviews online. These testimonials are so powerful; let everyone get a chance to see them. Add reviews to your website and social media. You can even hire a graphic designer to enhance the reviews with professionally-designed graphics. Window professionals work in a competitive industry. Build a reputation for quality and professionalism more quickly than your competitors through the power of online reviews. Differentiate yourself with social proof to grow your window business for the long term.